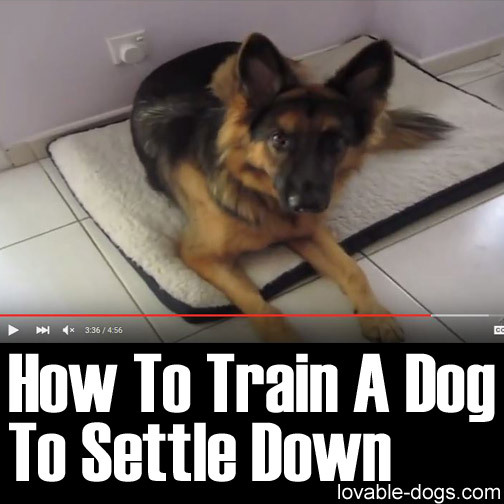 This video by Training Positive is a very helpful and easy-to-grasp training tutorial on the topic of getting your dog to settle. 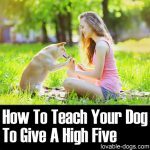 Some dogs are naturally hyperactive and this technique should help to get the dog more disciplined. 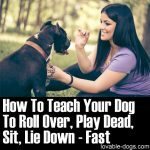 This might seem to be a simple “trick” but it actually lays the foundation for a wide variety of further lessons in terms of dog training. 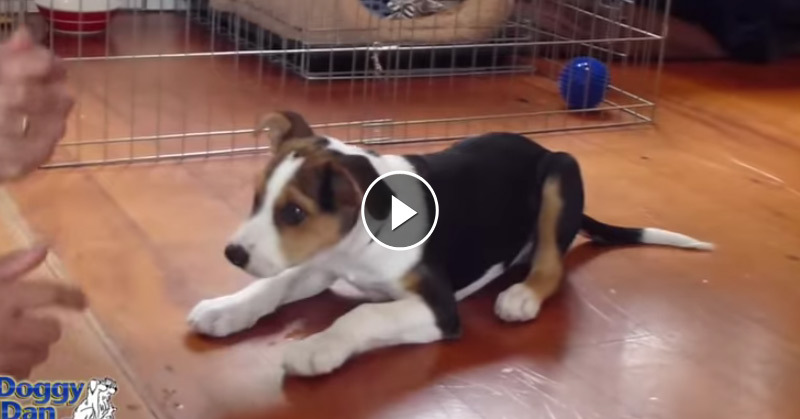 The whole essence of this dog training video suggests the importance of your dog’s relaxation. This will actually be the key for executing the command the right way. There are four steps mentioned in the video. The initial one is to make the dog target the mat. 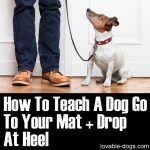 Your dog must feel that the mat is a positive place to stay in. The dog should have a positive association with the mat so that it will get comfortable and finally settle down and relax. 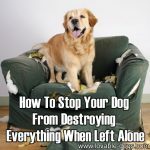 The second step is to keep your dog to stay on the mat. 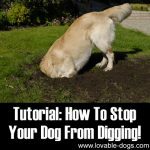 Keep in mind that your dog should stay in place before you give out the third step of the process, which is teaching the verbal cue. Your dog should understand the importance of the mat as an area of comfort and that it is welcome to stay on it for long. The fourth step of the training is to take it beyond crates, distractions and more. This would of course be a rise in the level of challenge for your dog. 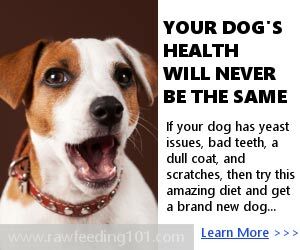 However, once your dog overcomes this and completes the whole process, everything will be beneficial in the end. 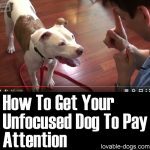 A great takeaway from the video is the fact that your dog should understand that good things will happen if it goes and stays on the mat. 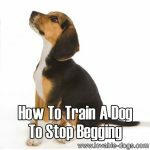 Some dogs even tend to eagerly wait for the cue to run to the mat because they know there is something good that will happen next. 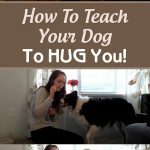 This “positive reinforcement” could be utilized when you’re about to feed your dog. You can trigger this command to make your dog wait on the mat as you prepare its food. You can also utilize this before you go out for a walk. 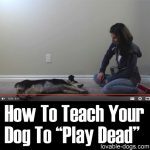 As you get all the stuff that you need, you can command your dog to relax while waiting for you. 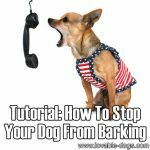 This will serve effective because your dog will know that once it obeys this command, something beneficial will eventually happen next. 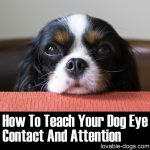 Dogs tend to follow commands because of the rewards that they learn to expect in the end. Use this principle as your guide to master this training. 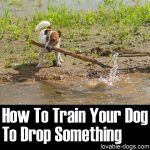 If you have to choose between learning different dog tricks, this should definitely be among the top of your list. 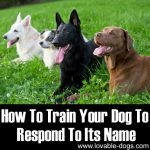 This commands both useful in and of itself and also serves as a basic footwork towards other more complicated commands. 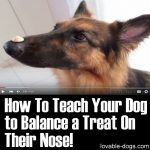 How To Teach Your Dog to Balance a Treat On Their Nose! What do I do if my dog just tries to eat the mat instead? Thank you for this video. I think I will find it very helpful. I have a 1 year old German Shepherd who jumps on people and it is hard to get her to stop. I think this will eventually be the answer. Thank you again.